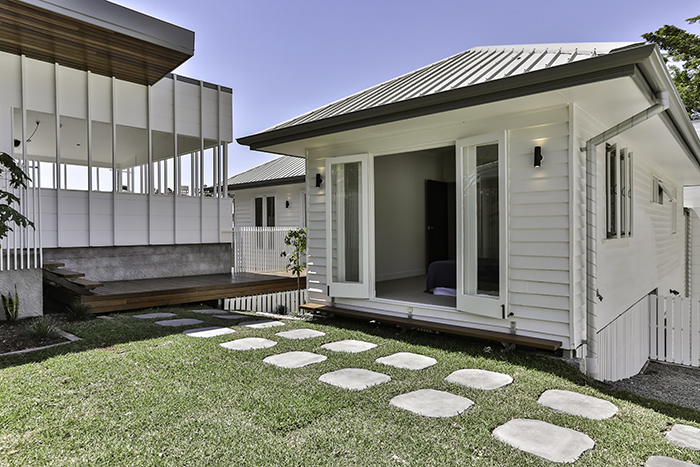 Queensland property disruptors Graya Construction launch their latest project, Mahara. 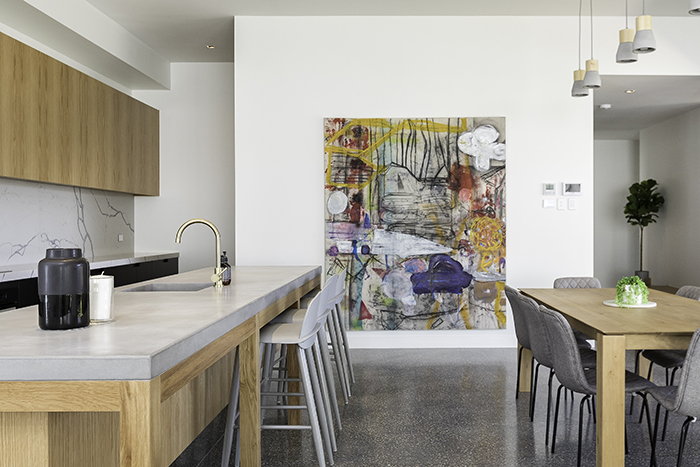 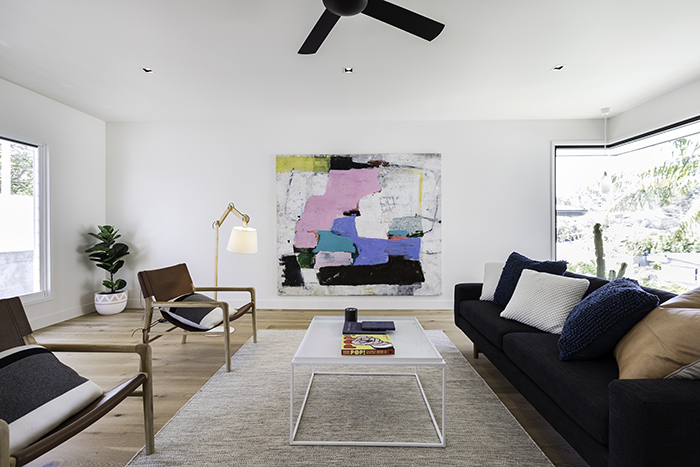 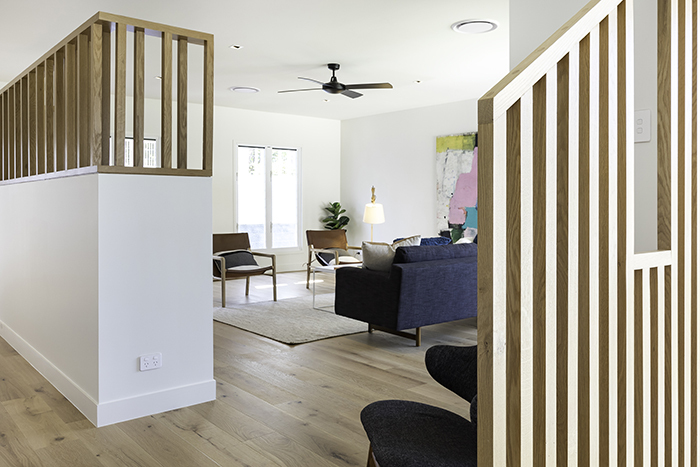 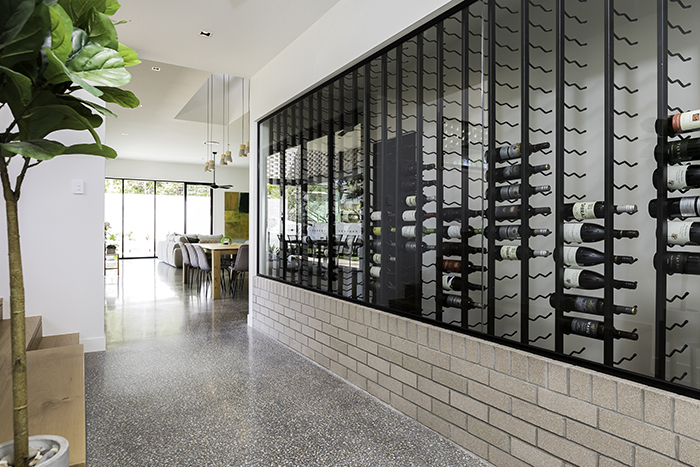 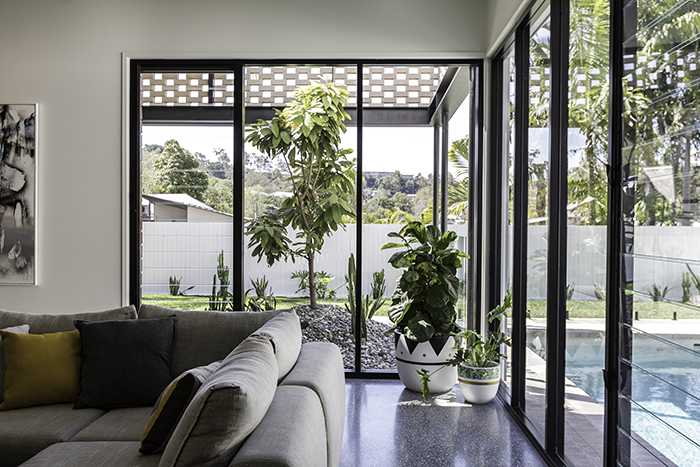 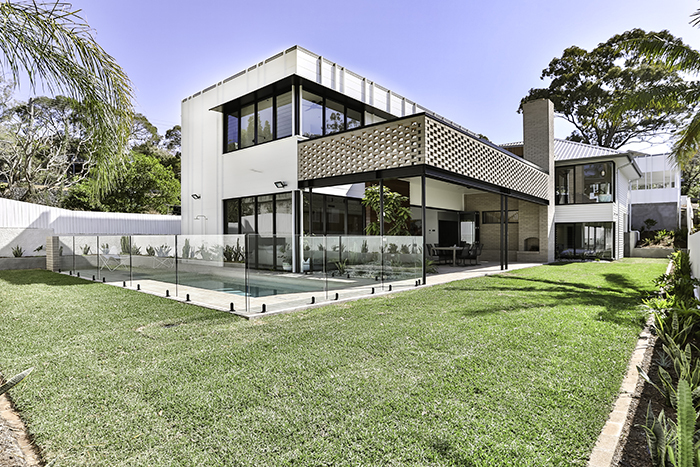 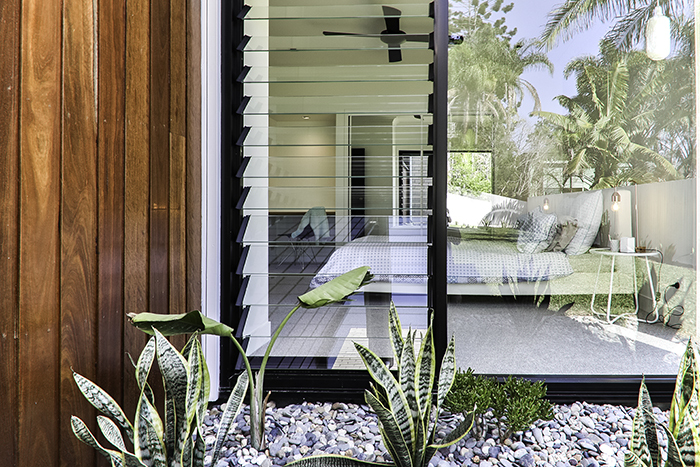 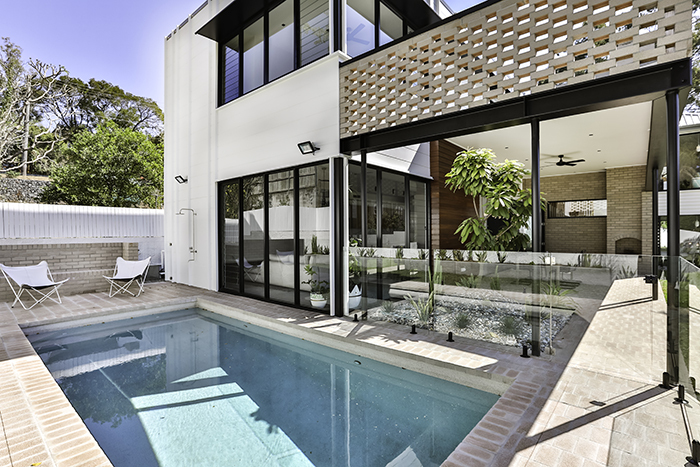 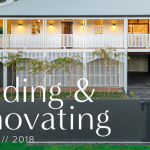 Renowned for their high-end, million dollar builds, working with some of Queensland’s best architects and high profile clients, brother duo Rob and Andrew Gray show just why they’re changing the game in the Australian house flipping space with their latest project. 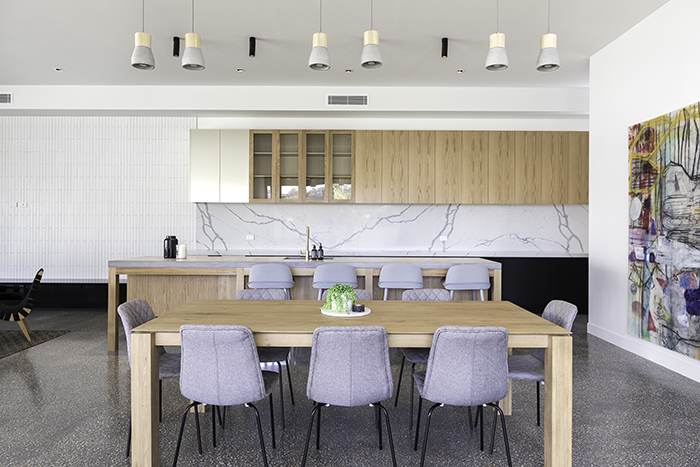 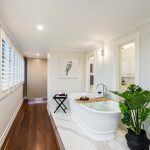 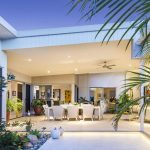 Working in collaboration with Tim Stewart Architects, Mahara by Graya Construction can be found in Bardon, Brisbane, and it’s a truly stunning home, inside and out! 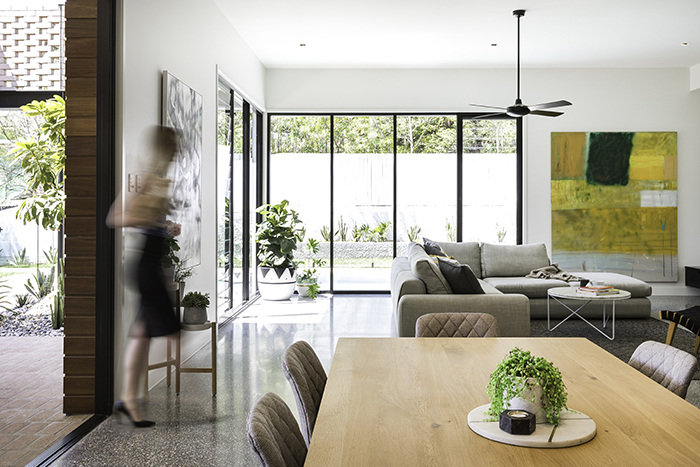 Related article: This architect-designed home welcomes the outside in. 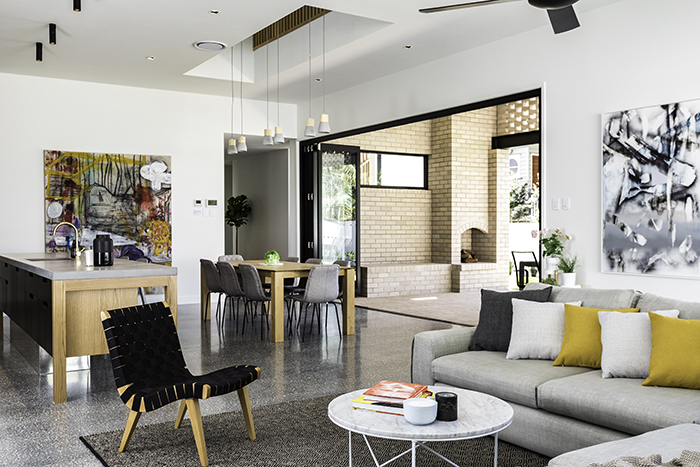 Mahara is one of Graya Construction’s largest projects to date, and it stands apart from the crowd with its exceptional aspect and orientation – 736 square meters of prime land, facing north-east and with great elevation. 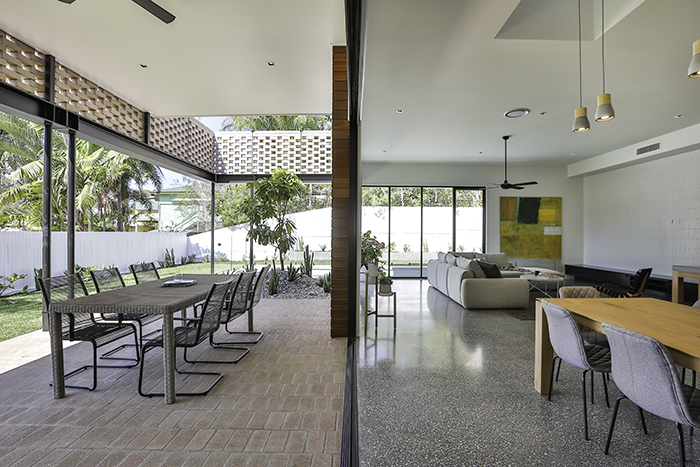 The use of raw elements like timber, cement, and block work brick facade has become a signature of Graya Construction, and in Mahara, the elements have been masterfully executed. 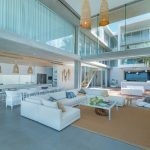 The result is a home that is contemporary in its interior design, innovative in its architecture and extremely savvy in its footprint. 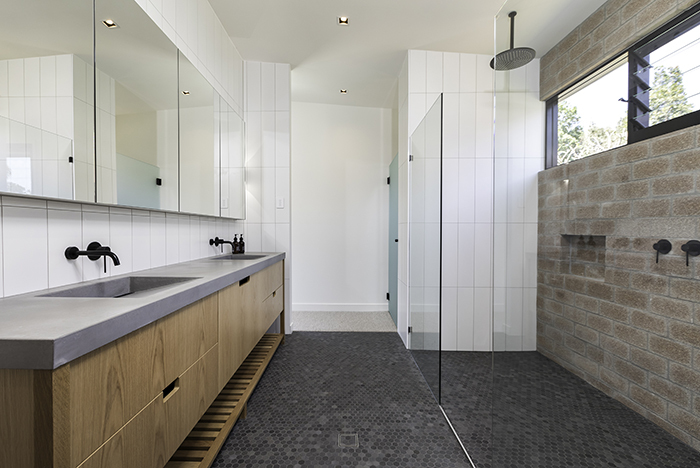 Form and function, with the good looks to match.